Al Baker Akbar the CEO of Qatar Airways was elected Chairman of the Board of Governors IATA for 2018 effective from June next year. IATA represents 275 airlines comprising 83 per cent of global air traffic. The election of Mr. Al Baker to this prestigious post is a clear recognition of the leading role that he plays in a dynamic and highly competitive industry. Mr. Al Baker is one of the most recognizable figures in international aviation, at times described as a maverick but always good for headlines when he speaks his mind. He guided the development of Qatar Airways from a small regional carrier into a major global airline in a span of just 20 years. Under his leadership, Qatar Airways has become one of the world’s most highly-respected airlines, competing on a scale very few airlines achieve. Passengers have recognized the airline’s commitment to the values of safety, security, innovation and quality of service by awarding it the Skytrax Airline of the Year 2017, the fourth time it has received this award. 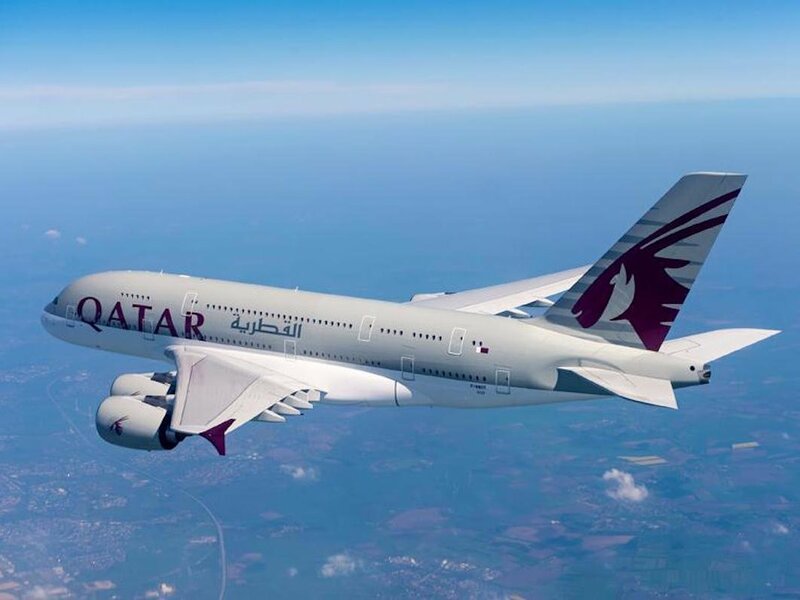 The national carrier of the State of Qatar is noted for being one of the fastest-growing airlines operating one of the youngest fleets in the world. Now in its twentieth year of operations, Qatar Airways has a modern fleet of 200 aircraft flying to business and leisure destinations across six continents. In addition to being voted Airline of the Year 2017 by travelers from around the world, Qatar’s national carrier also won a raft of other major awards at the Skytrax ceremony, including Best Airline in the Middle East, World’s Best Business Class and World’s Best First Class Airline Lounge.